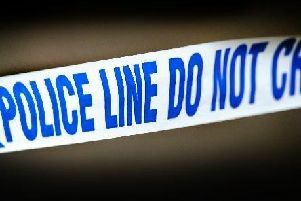 A man has been found dead today at an address in Horsham. 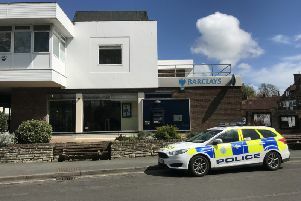 Police are hunting a robber - thought to be armed - who held up Barclays Bank in Storrington this morning. 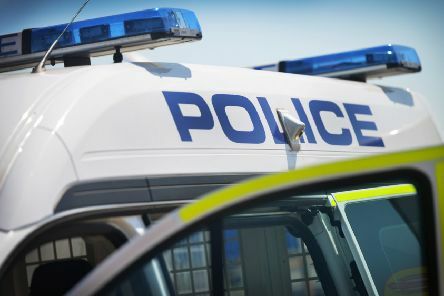 Reports are coming in of a serious incident in Storrington village centre. 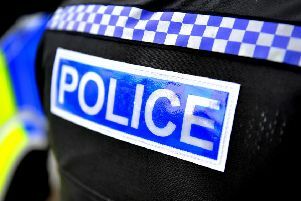 Reports of a gunman spotted near a runway at Gatwick Airport sparked a major security alert. 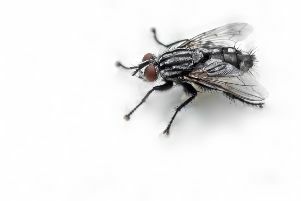 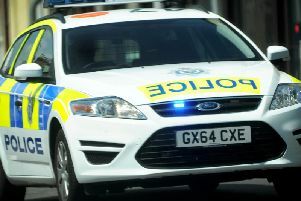 Thieves stole power tools when they broke into a shed at a property in Rusper Road, Ifield. 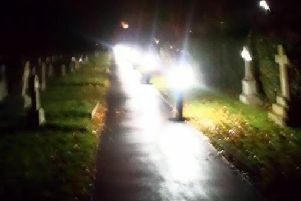 Residents in a Sussex village are seeing red over ‘floodlighting’ installed in a graveyard near their homes. 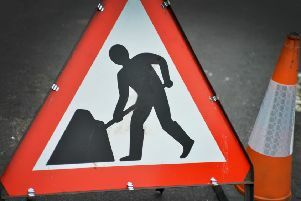 Part of Church Lane in Southwater is to be closed to traffic later this year for roadworks to be carried out. 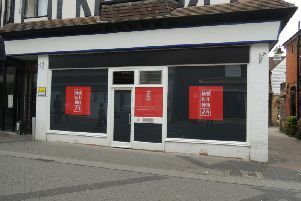 A contemporary new Japanese ‘fusion’ restaurant is set to open in Horsham town centre this summer. 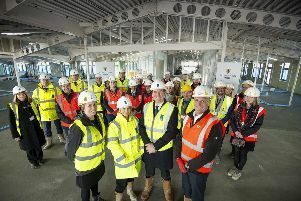 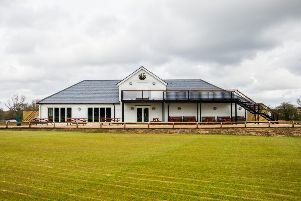 A new sports complex - including a skate and BMX park, tennis courts, football pitches and sports pavilion - is set to open in Southwater. 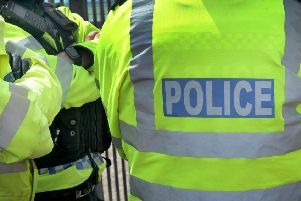 Two men have been charged with vehicle interference in Crawley after police received an early-morning tip-off from a member of the public. 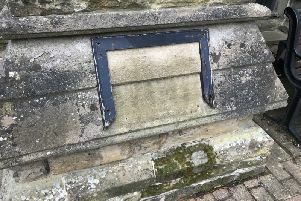 Mystery over the disappearance of a plaque from an historic Horsham landmark has now been solved. 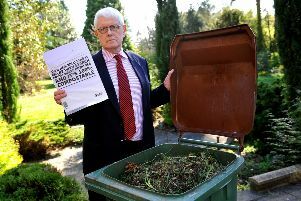 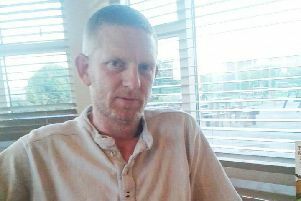 A row has blown up over the disposal of ‘compostable’ bioplastic bags in West Sussex following concerns raised by a leading Horsham councillor. 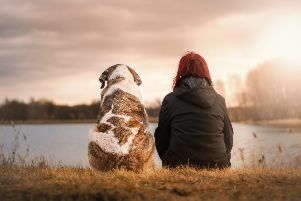 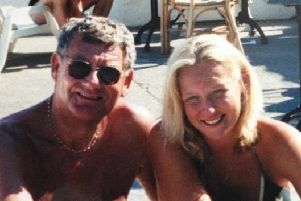 A call for more social housing to be made available for people with pets has gone out from a campaigning Southwater woman. 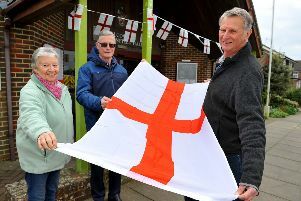 Villagers in Henfield are getting set to celebrate St George’s Day in patriotic style next week. 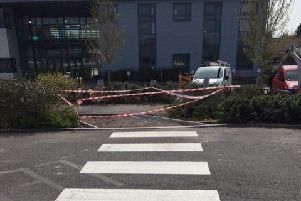 Mystery over a zebra crossing outside a Horsham school that led directly into a hedge has now been solved. 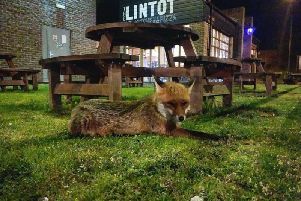 A friendly fox which has been roaming around a village near Horsham has now sparked nightly patrols by people hoping for a glimpse of the animal.